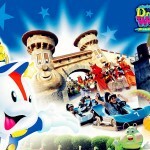 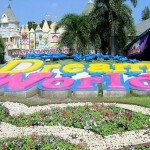 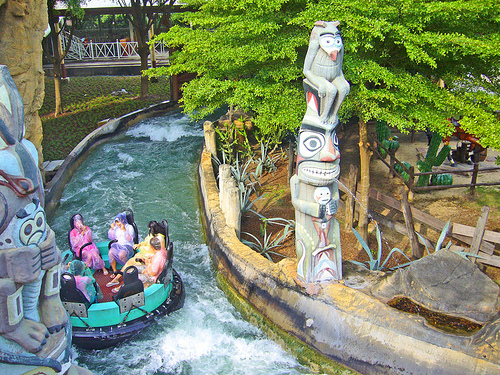 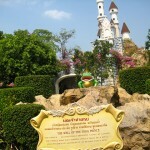 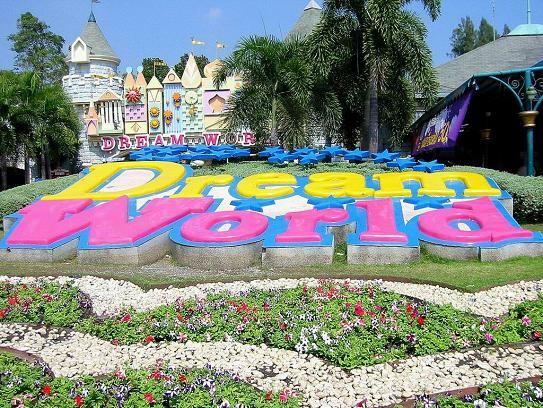 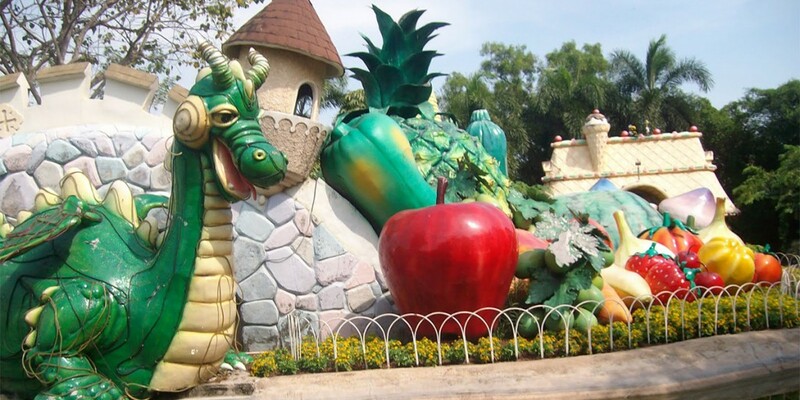 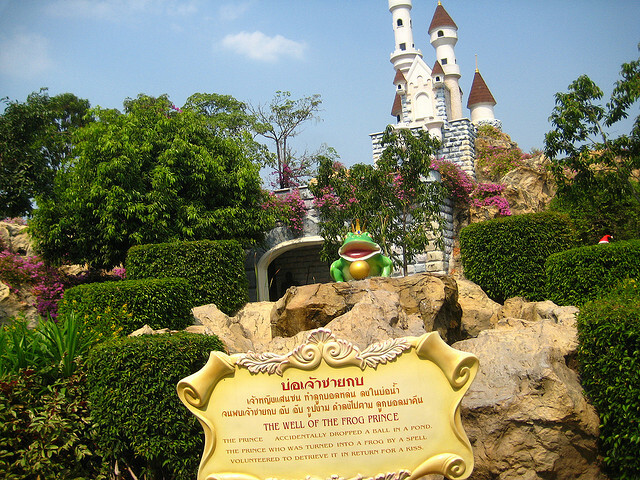 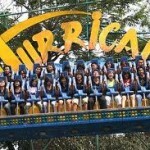 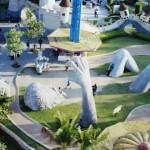 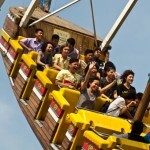 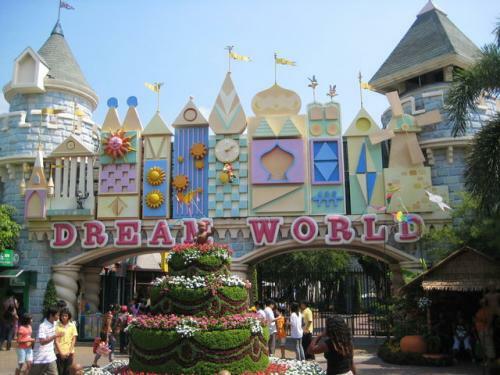 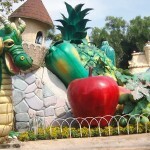 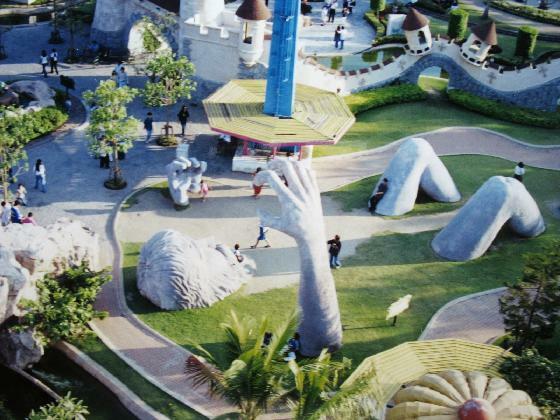 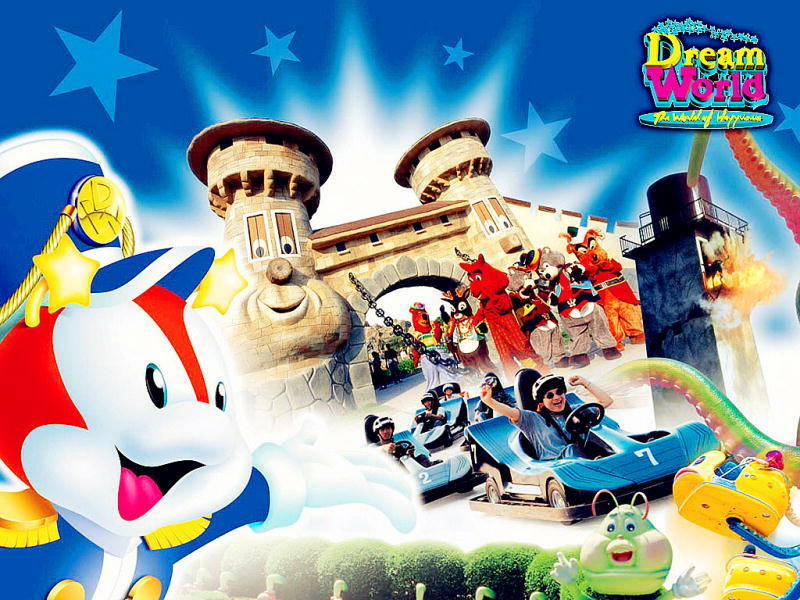 Dream World is an amusement park in Thanyaburi district, Pathum Thani province, Thailand. 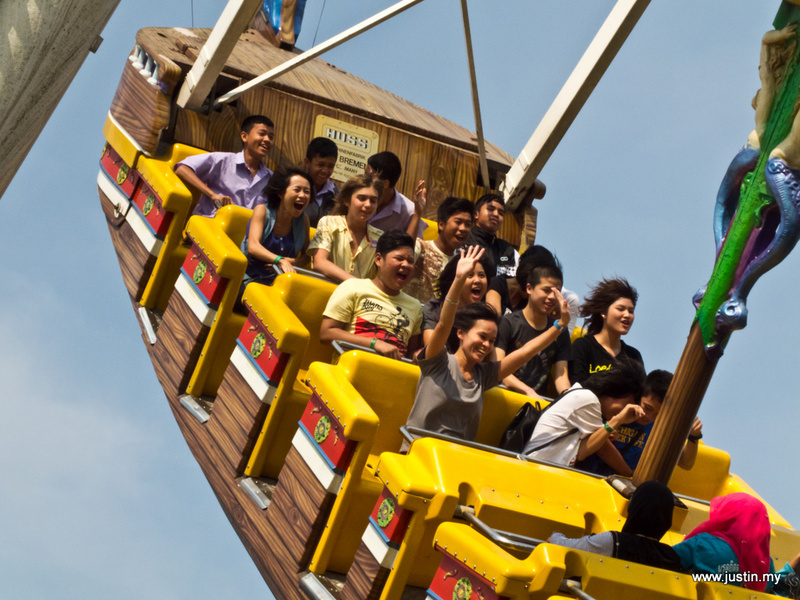 During the weekend, it opens at 10:00 am – 5:00 pm, weekdays and public holidays is 10:00 am – 7:00 pm. 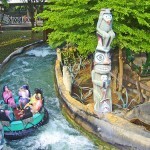 The park includes three roller coasters and rides for the whole family. 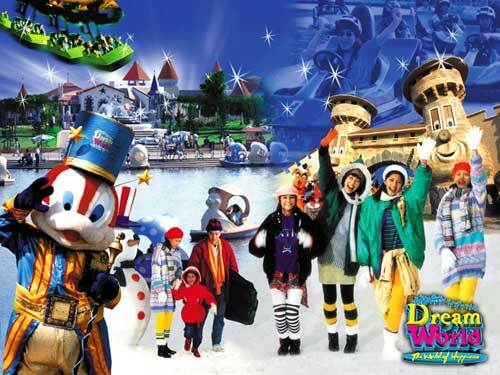 Dream World Bangkok day tour is roundtrips transfers and suitable for 1-6 passengers. 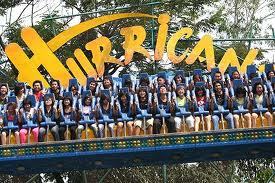 ** PRICE REDUCTION for ticket, if you buy with us!